For six year old Alexa, #OhmHours are simply a way of life -- and they have been for as long as she can remember. 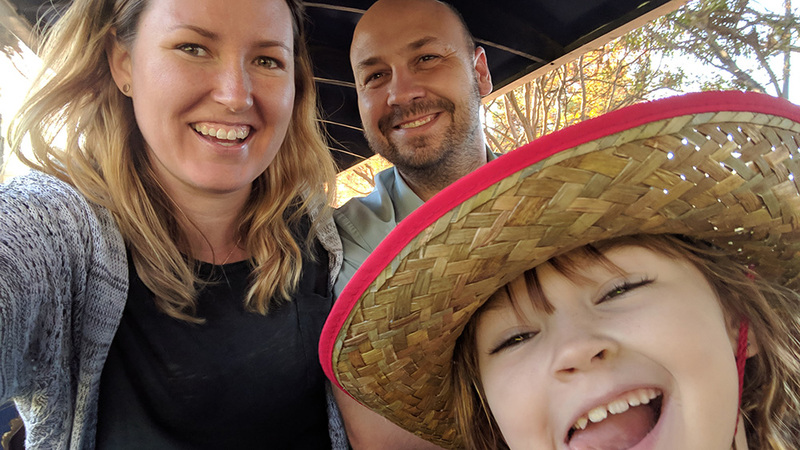 Her Dad, Scott Wendrick signed up for OhmConnect nearly three years ago and has participated weekly with his family ever since. Last week, that regular participation paid off as Scott’s username (SkippyDog) was called as the winner of the most recent Prize #OhmHour, his energy bills paid for an entire year. Scott lives with his wife and daughter in a rented, single-family townhome, where he does as much as he can to be energy efficient. He’s installed a Nest smart thermostat, uses smart plugs on his major appliances, and has even connected his Tesla charger to his OhmConnect account to ensure he isn’t charging his car when energy is most expensive. 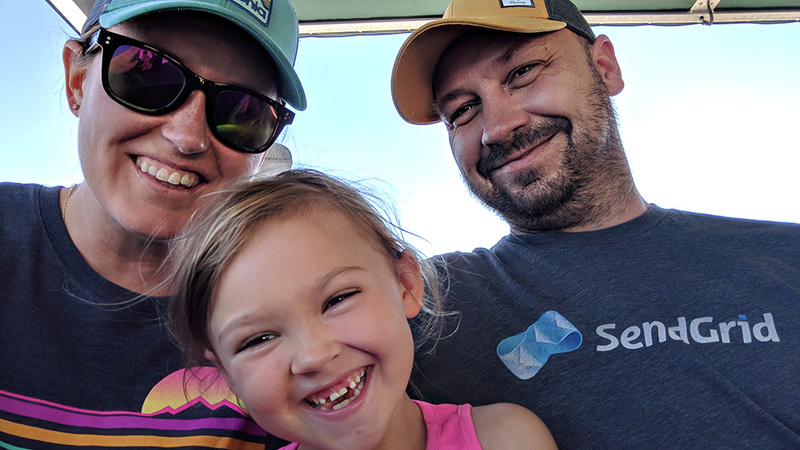 On top of the money they save on their bill, and what they earn through participating in #OhmHours, Scott’s family have enjoyed the extra time that they’ve gotten to spend together while they’re unplugging. And some nights they barely even notice the #OhmHour is happening, thanks to their slick home automation. And while the prize win is icing on the cake, Scott says the real reason he participates in #OhmHours is so he can do something good for the planet. Want to be our next lucky Prize #OhmHour winner? Check out how to win, see how many people have qualified each week and track our collective energy saving progress, here.